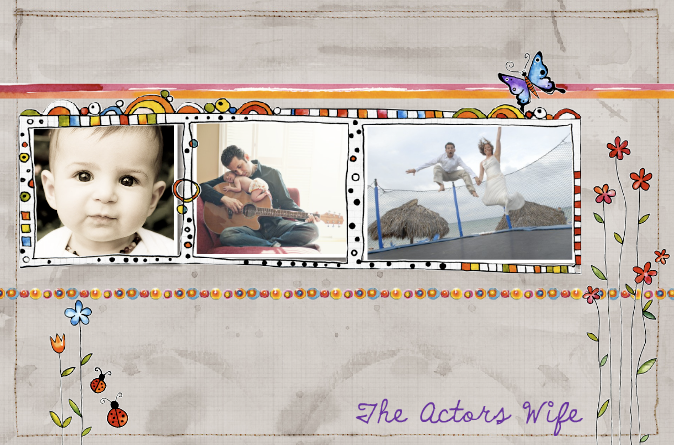 The Actors Wife: Puggle Meetup! So let me preface this blog by saying that I KNOW that I have not blogged in a while. If you did not know my computer met it's demise my falling off the kitchen counter and breaking on the floor. So...I have been computerless for about a month. My shiny new black macbook arrived yesterday so hopefully I will get all caught up. One of the nice things about New York is that they have random groups for everything. There is a national site called meetup.com which is basically a site that lists gatherings for EVERYTHING. You like clowns...lets all meetup and discuss it. Enjoy brussel sprouts? There are a group of people that enjoy them as much as you do! Well last sunday Eric, Toby and I went to possible the best kind of meetup around. 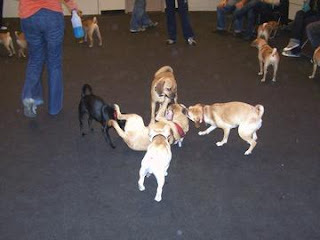 A Puggle meetup! We did not know what to expect. We took a cab ride down to Soho and entered this cute looking store. They advised us to go upstairs to the playroom and when we looked through the door we could not believe what we saw. 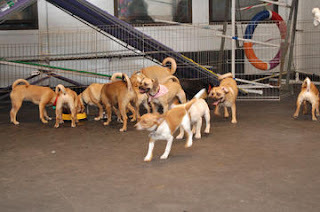 There were probably about 40 - 50 puggles in the room. It was insanity. If you have never met a puggle let me explain. Most of them are super crazy and LOVE to play. They also have part beagle in them...so a lot of the dogs have a pretty loud bark. It was a hilarious 2 hours. 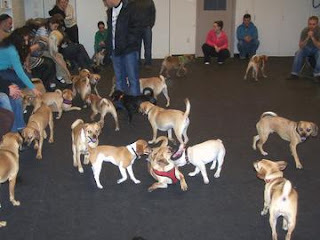 A mass amount of puggles just running around this room. Toby was so happy. He had a permanent smile on his dog face the entire time. Needless to say...when he got home he immediately went to sleep for several hours. 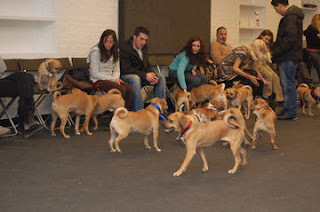 Puggle meetup is the best thing to happen to NY Puggle owners and it is definetly going to become a monthly event for us! OMG that is the cutest thing ever! It is one thing to see so many dogs, but to see that many of the same dog all in one place is adorable! Glad you had fun and are enjoying NY! Isn't it funny how dogs know others of the same breed? I hope Toby has more GTGs in the future! Sarah, I KNOW Tobala must have had a terrific time frolicking with the other doggies. 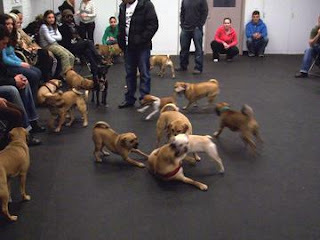 How adorable that there's a puggle get-together every month...and a great way to meet other people. Did you ever lose Toby in there? They all look the same. Its like "wheres Waldo"....except with Puggles. Buy unique hoodia at the cheapest price online. My own experience with hoodia In addition to my skepticism about the studies conducted on hoodia so far, my own experience with hoodia uncovers some additional questions. The signal that the hypothalamus receives is an indication that the body has already eaten enough, and will then consequently reduce the appetite.